I’ve been blogging for about a year and a half now, although I’ve only just recently started blogging more frequently. 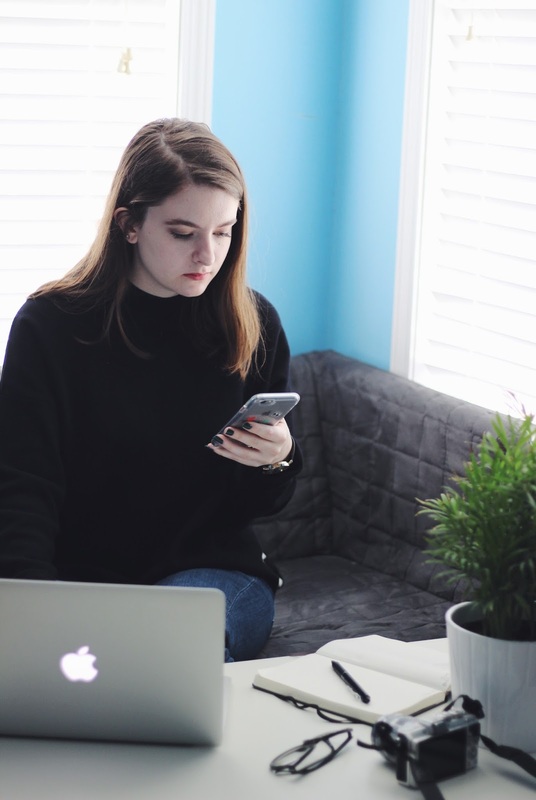 Throughout the past year I’ve learned a lot from blogging – how to use social media more efficiently, what posts I prefer to write, and much more. 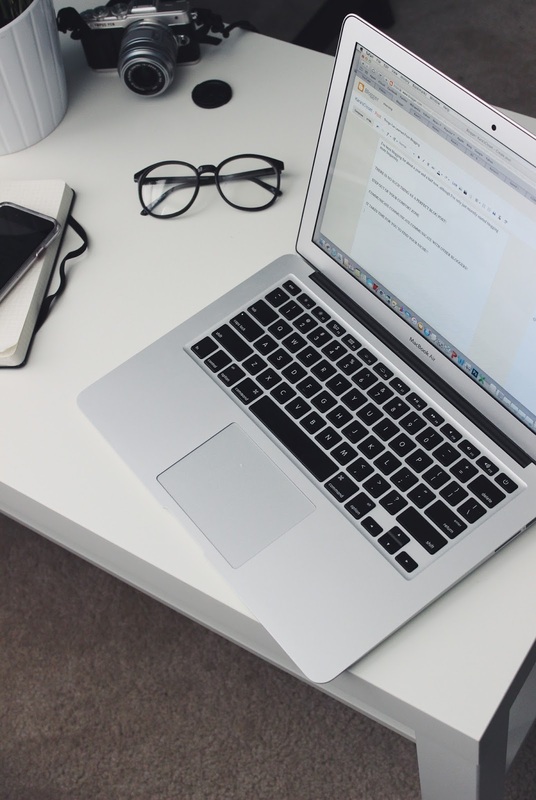 I thought I would share with you the 7 main things I’ve learned from blogging! There have been many posts where I’ve corrected them multiply times thinking “it’s just not perfect yet.” But the truth is there is no such thing as the perfect post. Sure, there will always be more you could change or a photo you could add, but sometimes you just have to say “it’s perfect enough.” If you constantly critic every little thing, you’ll never put up a post. When I first started my blog, expect for actually starting a blog, I tried to stay in my comfort zone. But that doesn’t work when it comes to blogging. I’m now going out and photographing in front of people who stare when they walk by and I now don’t even blink an eye (except for the occasional weird faces). With blogging you have to take a huge step outside of your comfort zone everyday. I mean after all, you are writing to people over the Internet. When it comes to blogging, photos play a large role. There have been plenty of times when I’ve gone to take a photo of something and thought “is this really photo worthy?” And the answer is almost always yes. I’ve learned that you have to take every photo opportunity. After all, the worse case scenario is you don’t use it. But you’ll never know unless you take it. When I first started reading blogs I use to constantly compare them to mine, which is always a bad idea. Whether it was their blog layout, or the photos they took, their blog looked different then mine and I soon realized thats a good thing! It would be kind of boring if every blog looked the same, wouldn’t it? I’ve learned it is important to stop comparing yourself to others that are doing the same thing as you, and to just focus and be proud of your blog. It is a MUST that you communicate with other bloggers. This is something I wish I would of done when I first started my blog. It is a great way to get into the blogging community, makes some friends, and get your blog out there. Find other bloggers on Instagram or Twitter and like and comment on their posts, follow some other bloggers blogs and start up a conversation, or join weekly blogging chats on Twitter. There are endless amounts of ways to connect with others who understand what you’re doing and may be going through the same difficulties you are. I started off my blog blogging about a wide variety of topics. Over time I’ve narrowed it down to fashion and lifestyle with a hint of travel. 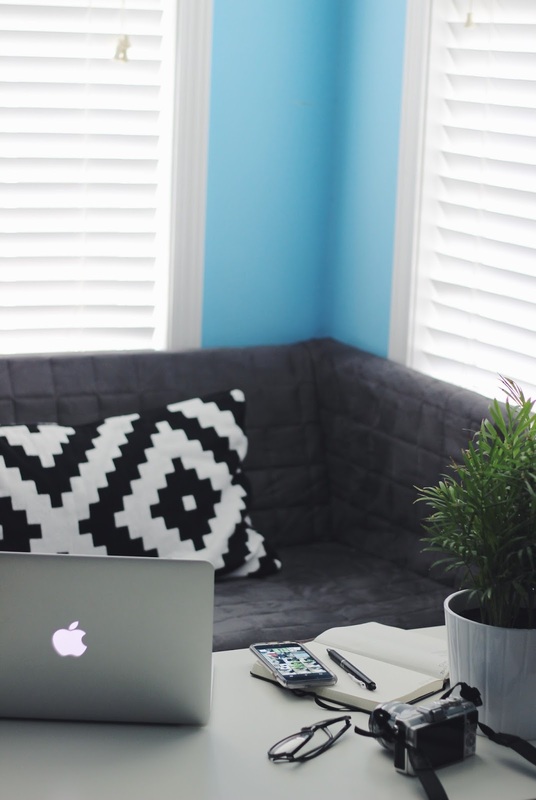 Finding what you love to blog about will take some time, and that’s perfectly alright! 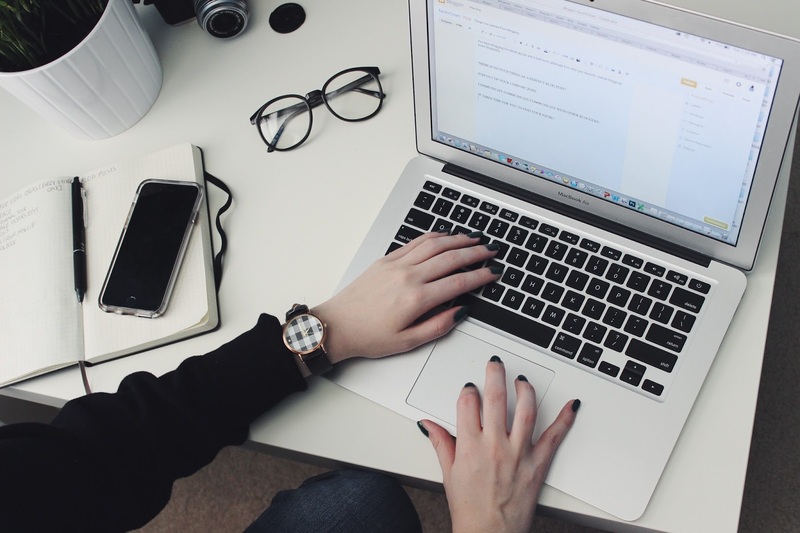 Making a list of all the things you love to talk about and then narrowing it down to three main topics is a great way to figure out what your blog should be about. Just be patience and let it happen naturally. I personal waited until after high school to start my blog, although I didn’t actually start until half way through my freshman year of college. But there really is no better time to start blogging then now! There also is no excuse to not starting one if you want to. Trust me, you’ll find time to blog. The more you blog, the better you’ll be at it, so if you’ve been thinking of starting a blog, go for it! 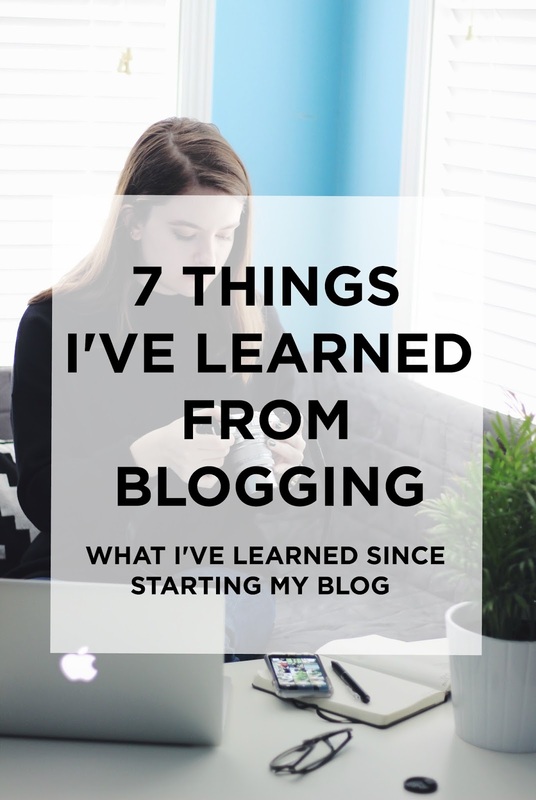 Hope you enjoyed this look at the seven main things I’ve learned since blogging and don’t forget, there’s no better time then the present to start a blog! "After The Rain: OOTD + WEEKLY ROUND UP"
"Start Of Fall: OOTD + WEEKLY ROUND UP"